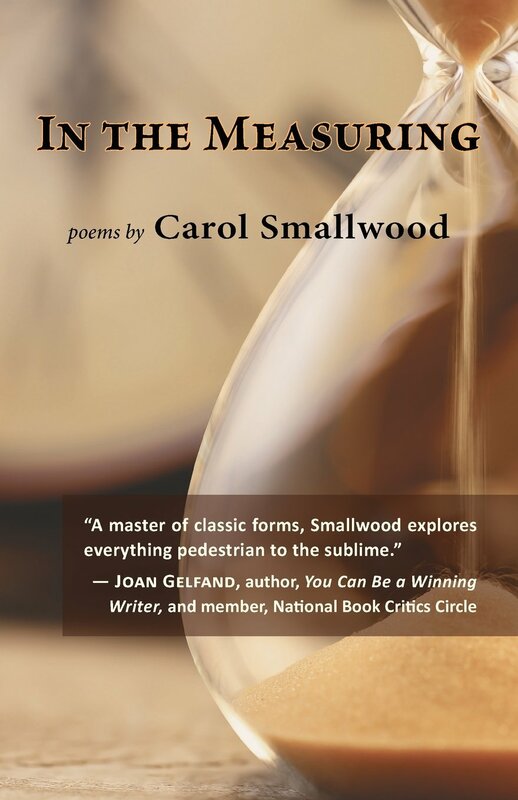 We have 3 copies of In the Measuring by Carol Smallwood to giveaway. To win, sign up for our Free Newsletter on the right hand side of the site and enter via the newsletter. Winner will be chosen by the first of January 2019 from subscribers who enter via the newsletter. 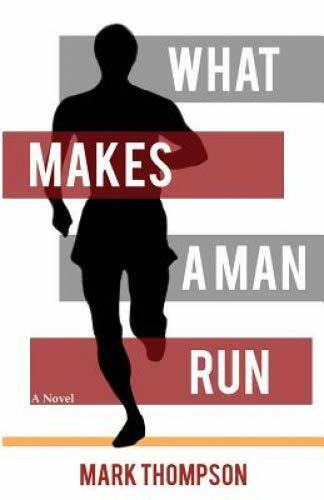 We have a copy of What Makes a Man Run by Mark Thompson to giveaway. To win, sign up for our Free Newsletter on the right hand side of the site and enter via the newsletter. Winner will be chosen by the first of December from subscribers who enter via the newsletter. We have a copy of Normal People by Sally Rooney to giveaway. To win, sign up for our Free Newsletter on the right hand side of the site and enter via the newsletter. Winner will be chosen by the first of November from subscribers who enter via the newsletter. 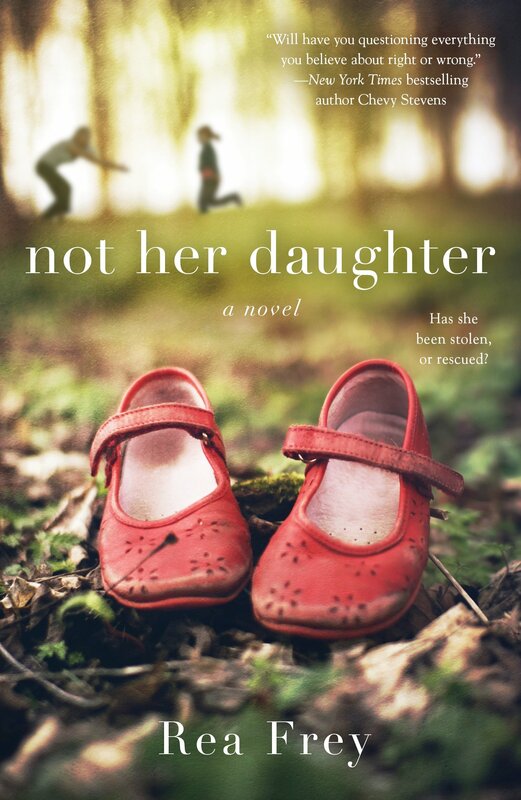 We have a copy of Not Her Daughter by Rea Frey to giveaway. To win, sign up for our Free Newsletter on the right hand side of the site and enter via the newsletter. Winner will be chosen by the first of October from subscribers who enter via the newsletter. 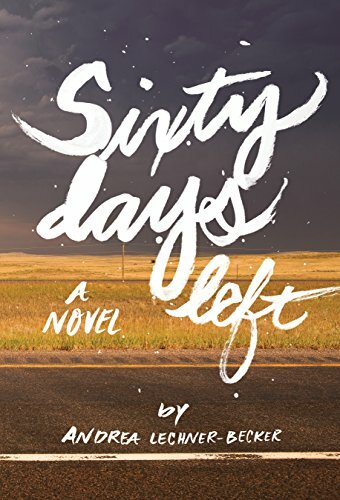 We have a copy of Before We Died (Rivers Book 1) by Joan Schweighardt to giveaway. To win, sign up for our Free Newsletter on the right hand side of the site and enter via the newsletter. Winner will be chosen by the first of September from subscribers who enter via the newsletter. We have a copy of A People’s History of the Vampire Uprising by Raymond A Villareal to giveaway. To win, sign up for our Free Newsletter on the right hand side of the site and enter via the newsletter. Winner will be chosen by the first of August from subscribers who enter via the newsletter. 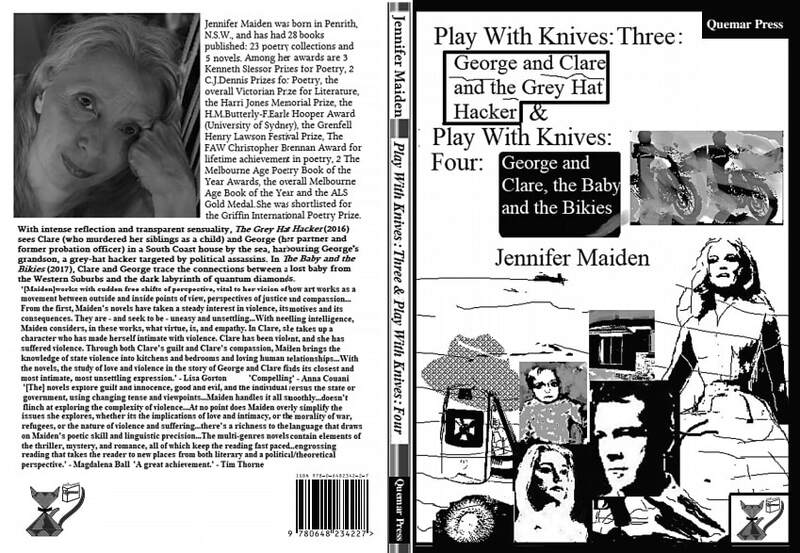 We have a copy of Play with Knives 3 and 4 by Jennifer Maiden to giveaway. To win, sign up for our Free Newsletter on the right hand side of the site and enter via the newsletter. Winner will be chosen by the first of July from subscribers who enter via the newsletter. 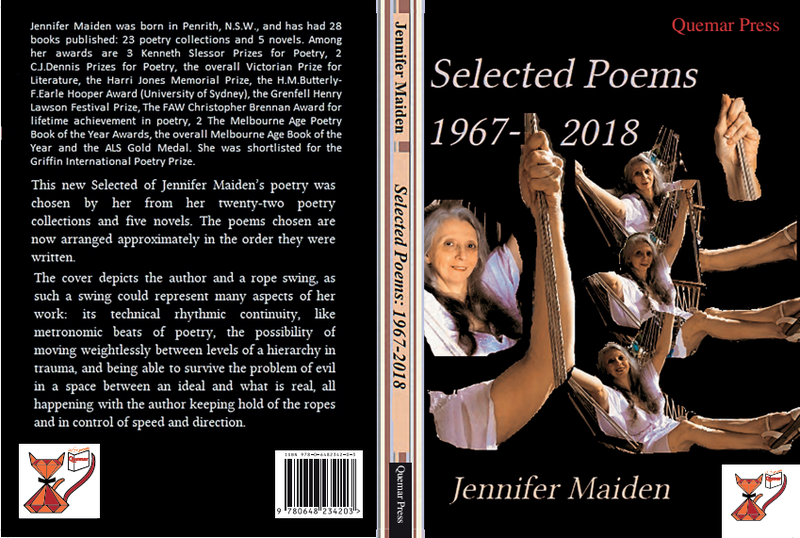 We have a copy of Selected Poems 1967-2018 by Jennifer Maiden to giveaway. To win, sign up for our Free Newsletter on the right hand side of the site and enter via the newsletter. Winner will be chosen by the first of May from subscribers who enter via the newsletter. 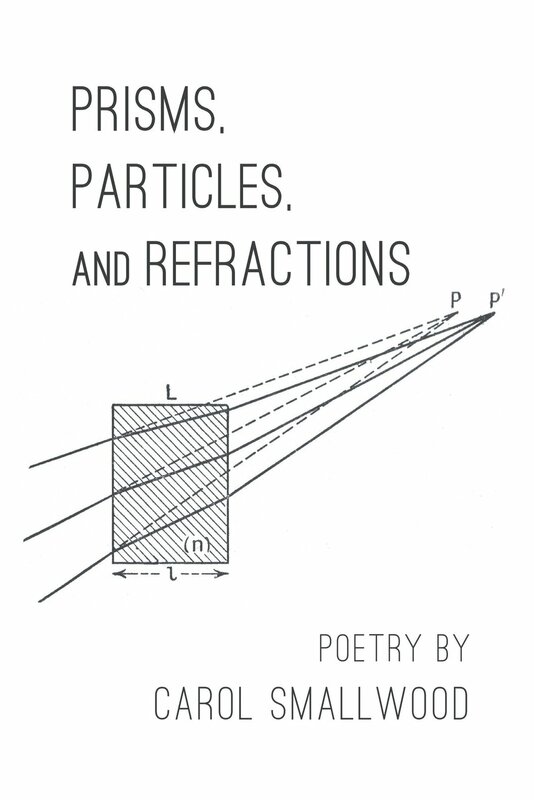 We have a copy of Prisms, Particles, and Refractions by Carol Smallwood to giveaway. To win, sign up for our Free Newsletter on the right hand side of the site and enter via the newsletter. Winner will be chosen by the first of April from subscribers who enter via the newsletter.